As Independents Day looms - July 4, mark your calendar - events bubble surfacewards, and eBay is currently hosting a topical auction. "This is the first ever global celebration of independent music, a sector first home to artists including The Beatles, Elvis and Coldplay and still home to the likes of Radiohead, Vampire Weekend, Arctic Monkeys and Björk." A worldwide celebration of independent music, find out more information at the official site here. 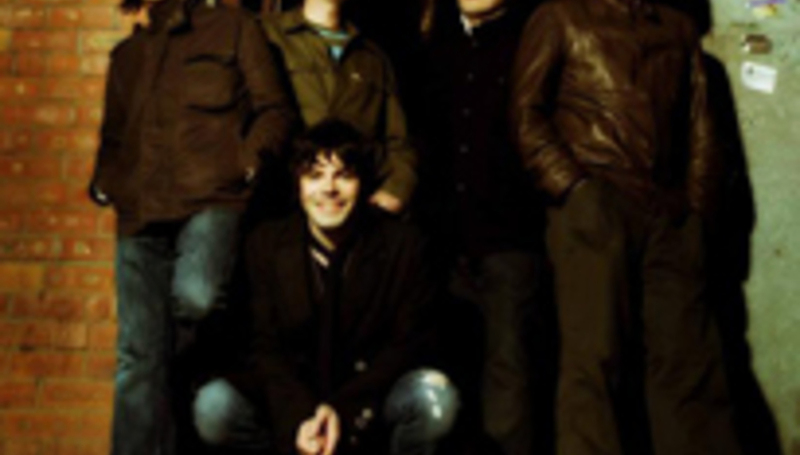 A double-disc set of covers and originals to mark the occasion, featuring the likes of The Futureheads, The Charlatans (pictured), Feeder, MAximo Park and The Cribs, is released on July 4. Full tracklisting and ordering information here. But back to the eBay auction: up for grabs (to the highest bidder) is a trip to next year's South By Southwest, two days of studio time with a producer in LA, New York or London, an online music marketing master class, a working day with a music supervision team, and many more money-can't-buy items like signed Radiohead artwork (currently going for £180) and a Charlatans silver disc (£11.51). Click HERE to join the bidding.